Floor Designs love selling Amtico design floors around Central Scotland in the areas of Glasgow, Edinburgh , Cumbernauld, Falkirk, Stirling and Perthshire .We’re a specialist in giving great advice, explaining all the benefits, giving you the best options for your budget.Our installers are second to none and we simply love Amtico flooring! 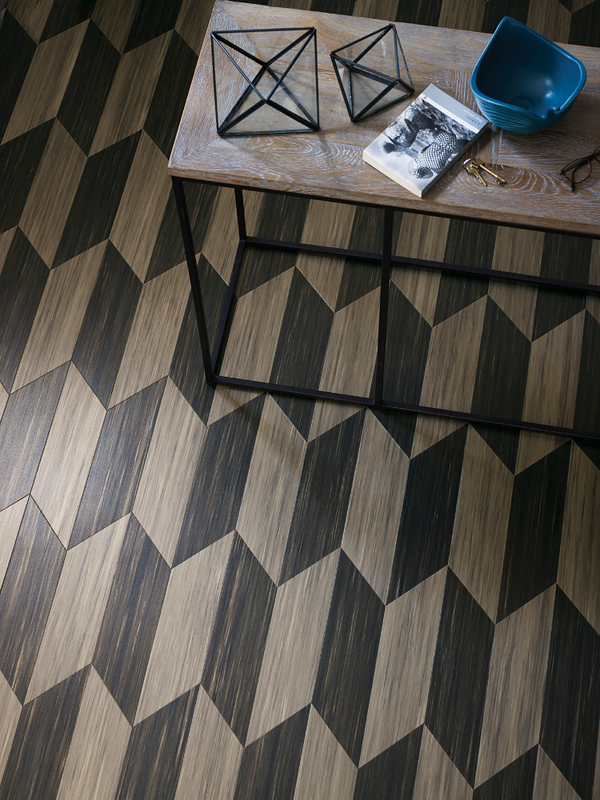 If you want to make a statement with your floor and go beyond convention, you’re going to want to explore Amtico’s Abstract Spectrum Range. This daring, outside-the-box collection outright refuses to take design cues from anything that’s already been done. It spectacularly emits a mould-breaking, breath-taking sort of vibe – one that is perhaps best suited to ostentatious personalities. The colour palette is strong, confident and brimming with potential for spectacular designs. This is the range you want to go after if you are creatively inclined, or if you want to turn a drab-looking environment into one that packs a punch. It is for those who want to let loose their passion for colour clashing, pattern picking and tone tailoring. 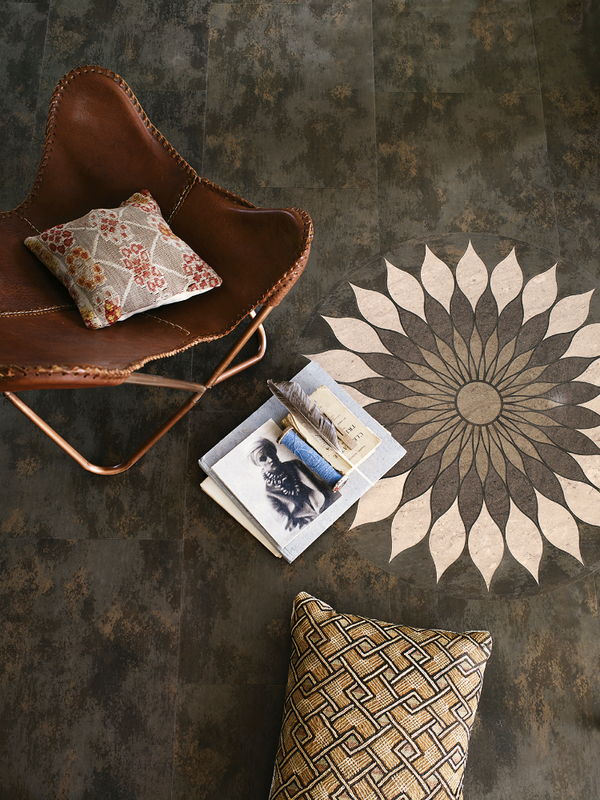 Amtico offers a bespoke service for those who have a vision for the floor they want. This creative carte blanche is perfect for the imaginative, who can bring into existence whatever it is they have in mind. 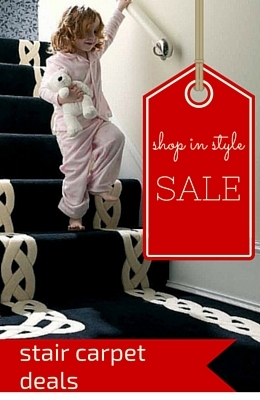 If you would prefer not to design your own floor, one can easily be created for you after an initial consultation. 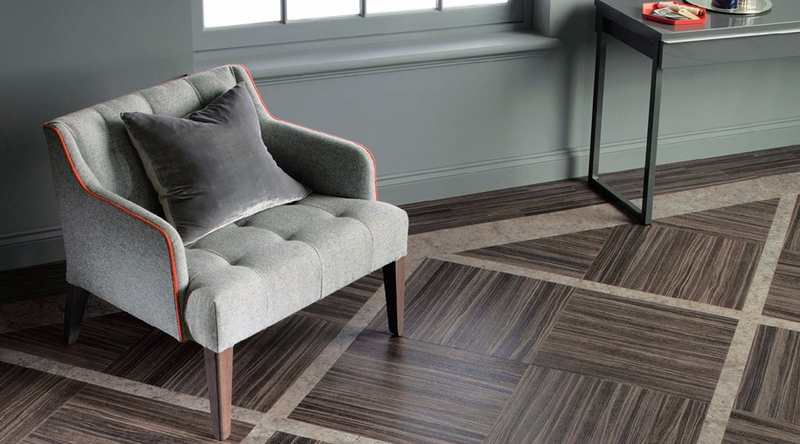 Amtico prides itself on the fact that product creation is done in-house, allowing the exploration of a multitude of materials and textures throughout the design process. Product design and development is at the heart of everything they do, they proudly say, and that they often find inspiration in the most unlikely of places. Amtico Signature floors also come with a 25 year transferable warranty. Overall, their floors are lightweight but with enough inherent toughness and abrasion resistance to outperform other competitive products. Their floors really do replicate natural materials perfectly, with the added benefit of being much harder wearing than most woods, warmer than stone or marble, and easier to clean than natural products. 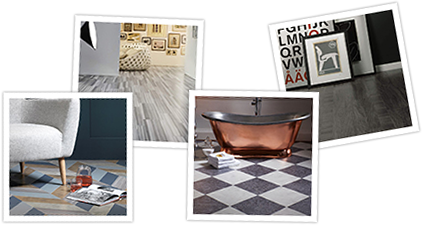 Why not visit our showrooms and speak to a member of our staff to see what you can do with Amtico’s Spectrum Range?